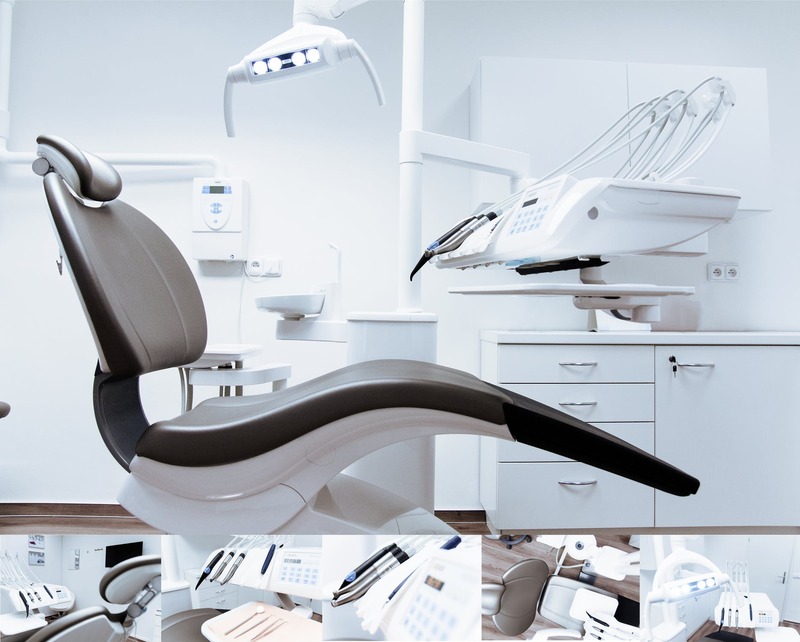 We provide Business VoIP Phone Systems for Dentists across Sussex, Surrey, Berkshire and London. We’ve all experienced calling up to book an appointment with our local dentist only to be kept waiting on hold for a few minutes before the receptionist can answer the call. Frustrating as a customer but equally frustrating and demanding for the receptionist and practice staff who experience that day in, day out. Our Business Phone Systems for Dentists help plan a more positive customer experience and ensure that staff are working effectively. The internet is important for businesses of all sizes and dentists are no different, with databases and appointment scheduling to sit alongside your desktop applications, here at Keytech Networks we have options available to meet all requirements. For smaller scale operations or simply for those on a budget an FTTC connection will provide fast download speeds with up to 80MB available for those in close proximity to the telephone exchange.